The Zambia Water Project is implemented at the point of need through a partnership with Thirst Relief International and Seeds of Hope International Partnerships based out of the U.S. and Ndola, Zambia. The cost to repair an existing, but broken well hand pump is between $300-$800. This will benefit 500 to 1000 people in need. The cost to drill a new well is $3,000-$4,000. 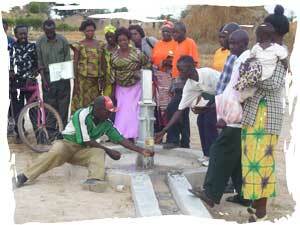 The Zambia Water Project has resources ready and waiting to repair 16 well hand pumps per month. Will you help? 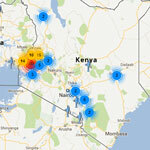 ...41 cents per person...each now has clean drinking water. Thirst Relief has a proven track record. The pictures shown here are from well pump repairs they carried out in late 2007. This project brought clean water to over 4,000 people for about $1,500. That's only 41 cents per person! Each of these people now has clean drinking water again. Two other well repairs were recently completed this June serving over 1,500 people. See the wells in Nkwazi & Kawama. When you donate today, you will know your money is being put to good use. 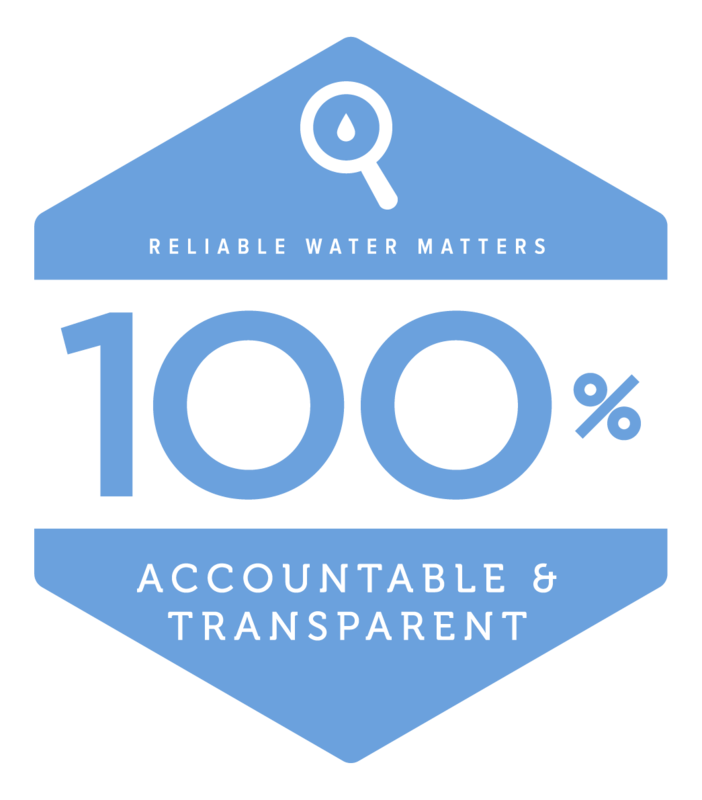 100% of donations go directly toward well repair. Even a $20 gift will change many lives. Imagine what $50 or $100 will do! A typical well repair project will cost about $500. Why not get a group together and take "The Water Challenge"? Or just email a few friends. You can change an entire village for years to come. 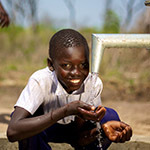 ** These photos were provided by Thirst Relief International, our implementing partner. We did not repair this particular well.